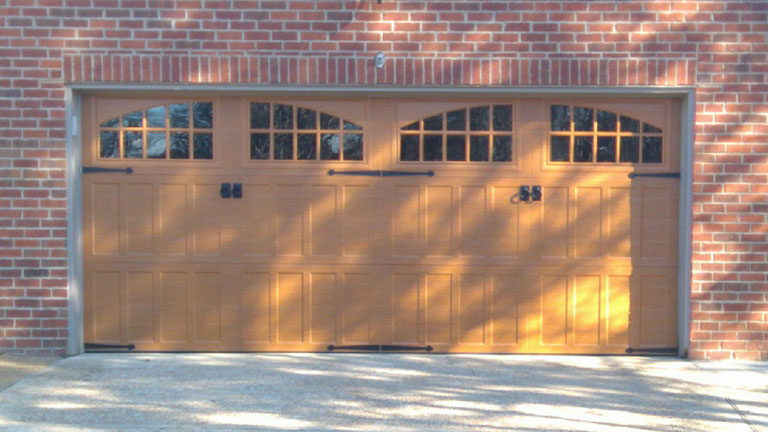 Providing quality, affordable garage door services. LG Door Service is a family owned garage door install and service company located in Bartlett, TN. Owned by Taylor Easterwood an industry expert for over 18 years. 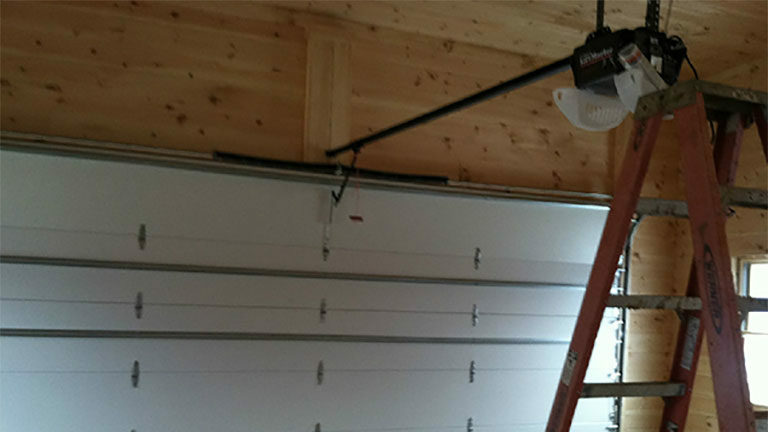 LG Door Service is a wide-range garage door company that provides quality service, guaranteed repairs, and satisfaction installs of residential garage door and commercial overhead doors. LG Door Service is here to help with your garage door and overhead garage door needs with quality service and affordable prices. 24/7 emergency response is available to help with your broken garage door. Taylor is trained as a service, sales and install representative for the Garage Door industry and is highly recommended in the Memphis Metro Area. The quality of each home or commercial space he services surpasses expectations, because of his attention to the details making the end product more than the owner appreciates. The value added by each project pleases the homeowners and commercial space leasers. Call Taylor Easterwood today for a quality door and expert maintenance plan for years to come. With our team facilitating a new installation or garage door replacement in the Bartlett, TN area, you can rest assured the job is getting done right. We don’t cut corners and approach every installation with an eye for thoroughness. Damage to one of your panels? Whatever the issue with your garage door, give us a call for a resolution you can count on. We’ll restore the integrity of your door and its function to help extend the life of your door. 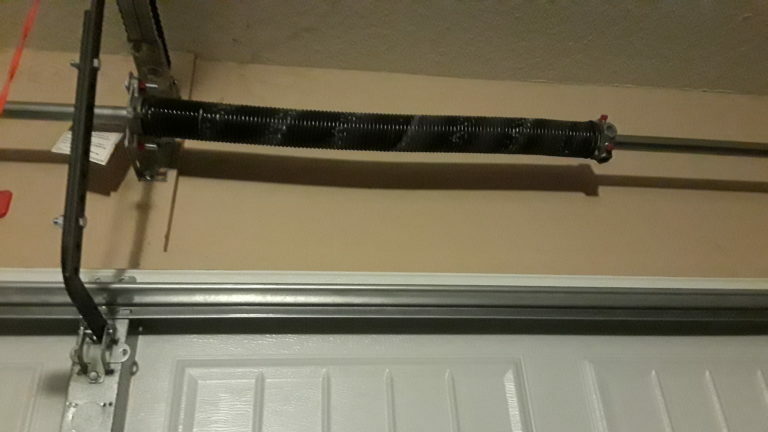 Routine maintenance is critical to garage door function. Our thorough maintenance can help save you money on repairs down the line!Give us a call to have your opener tested, your system inspected, tracks lubricated and door generally serviced. If you hear strange noises, or can’t remember the last time you sought garage door maintenance in Bartlett, TN, it might be time to give us a call. Reach LG Door Service at 901-461-1739 to schedule an appointment.